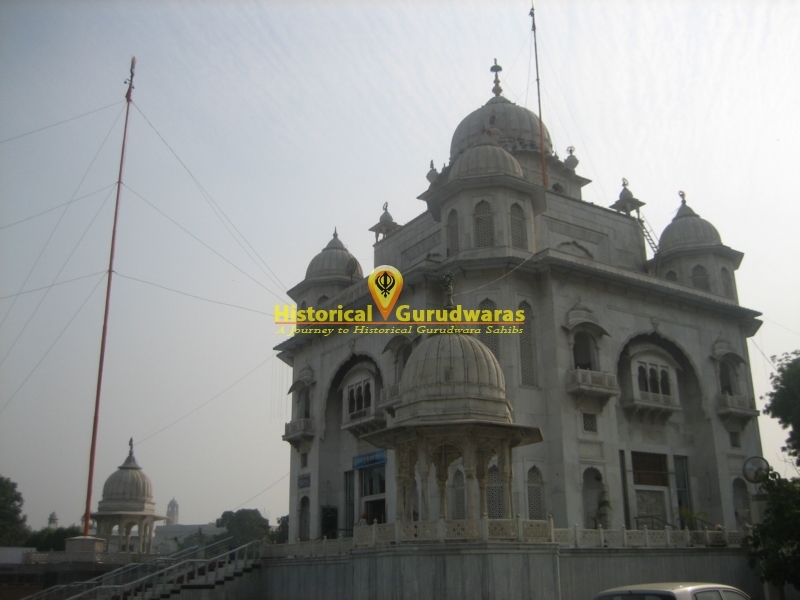 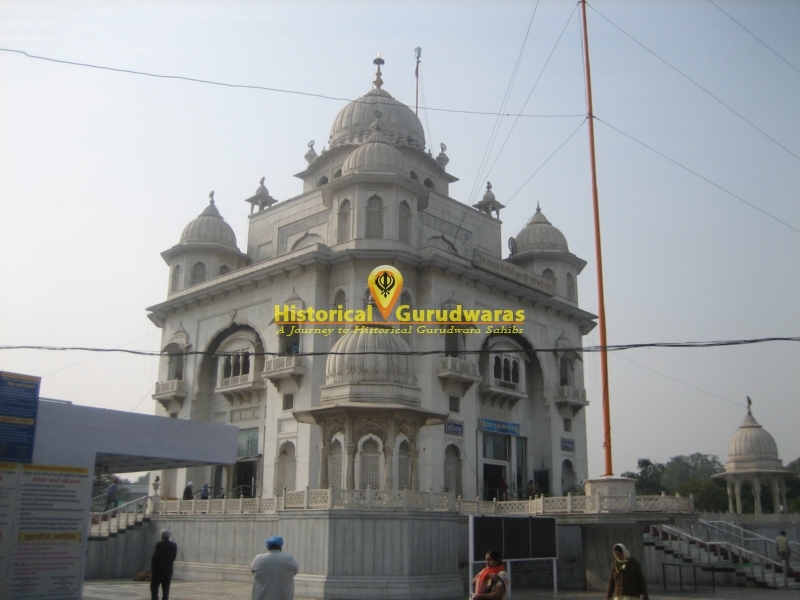 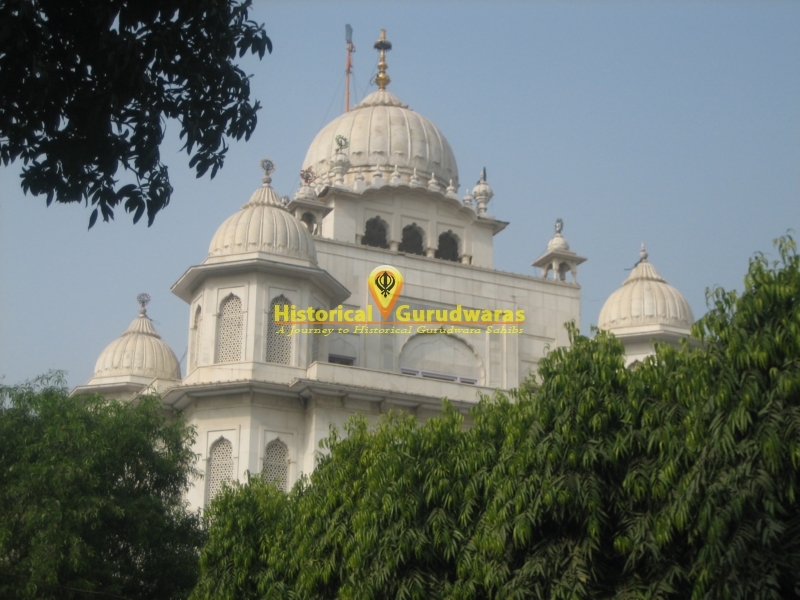 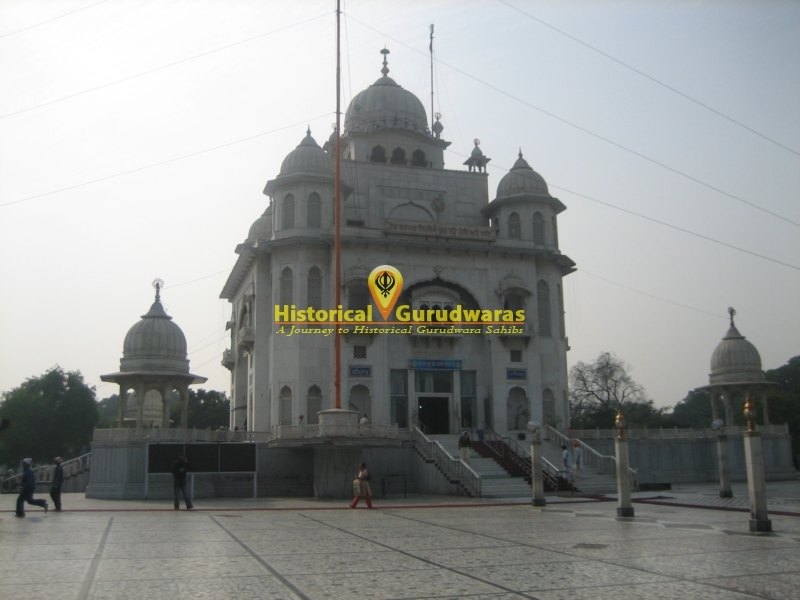 GURUDWARA SHRI RAKAB GANJ SAHIB is situated in Delhi city opposite to Parliament House. 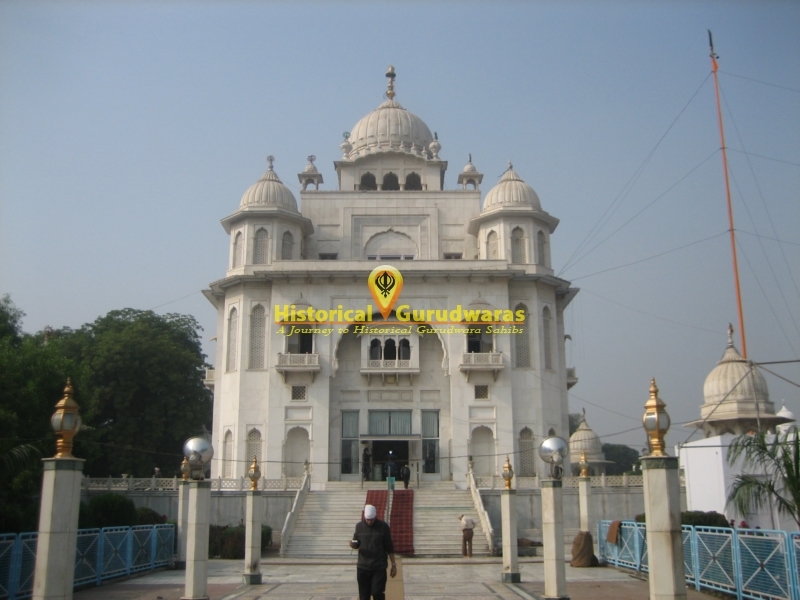 When SHRI GURU TEGBAHADUR JI was beheaded in Chandani Chowk, no one dared to pick GURU SAHIBS SACRED HEAD and his body. 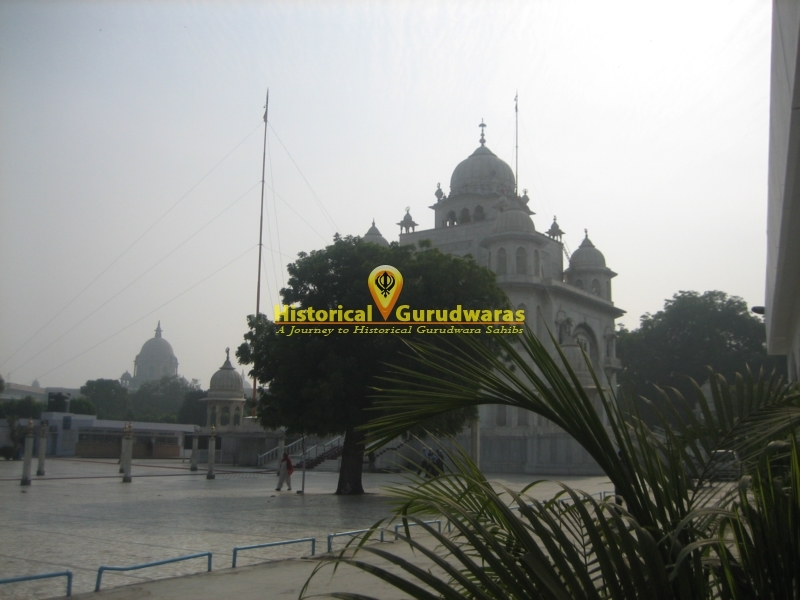 But with wish of akal purakh, severe storm swept through the city. 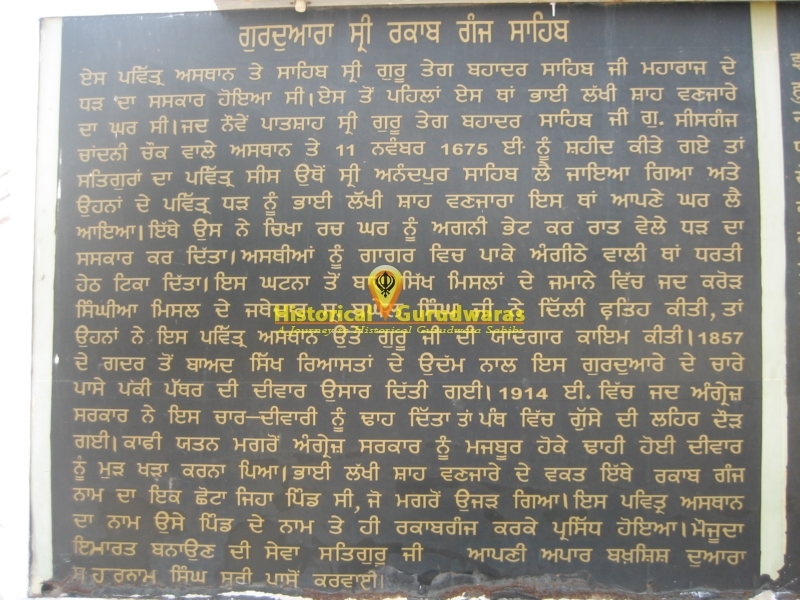 Bhai Jaita ji managed to escape with GURU SAHIBS SACRED HEAD under the dark blanket to Punjab. 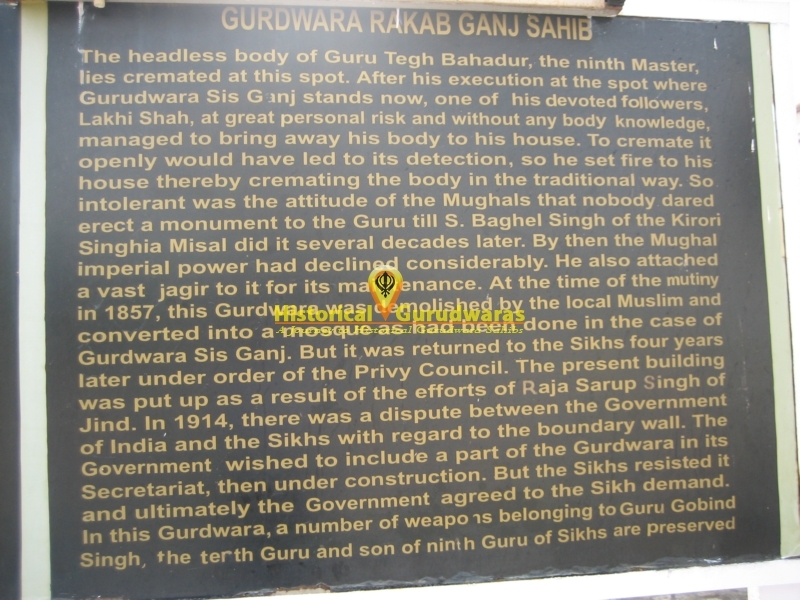 GURU SAHIB's body was lies on the spot. 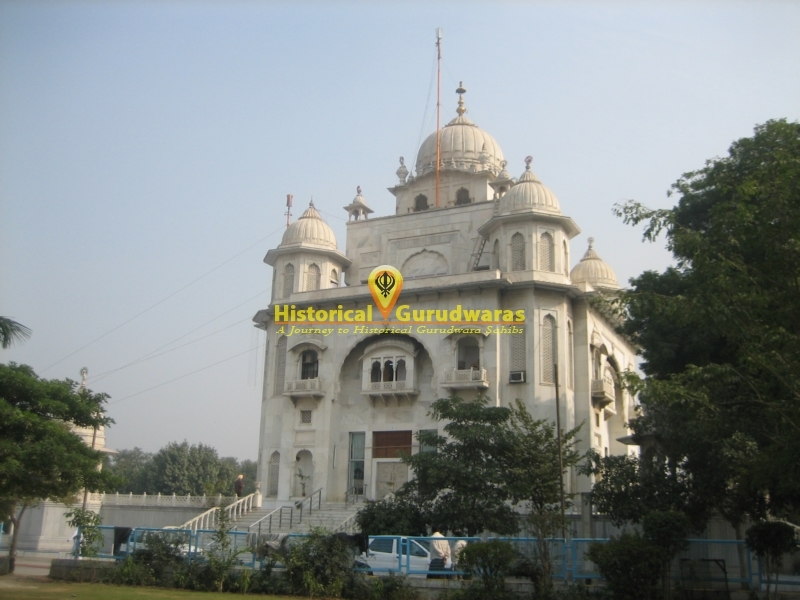 One of GURU SAHIB devotees Bhai Lakhi Shah at his personal risk managed to bring away GURU SAHIBS body to his house here. 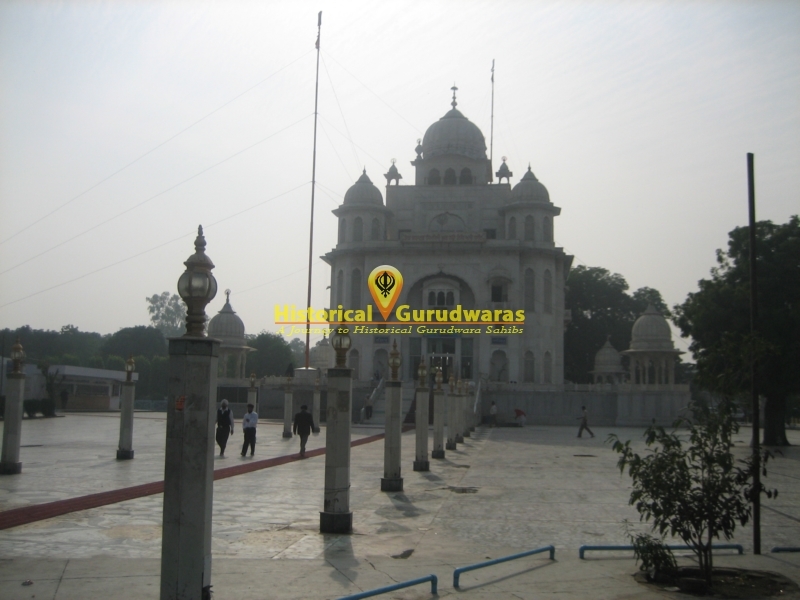 To cremate it openly would have led to detection, So he set fire to his house there by cremating the body in the traditional way.